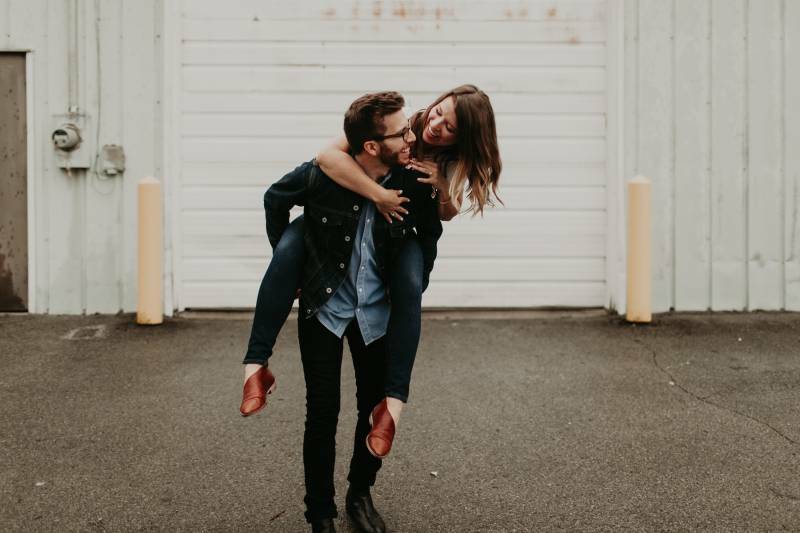 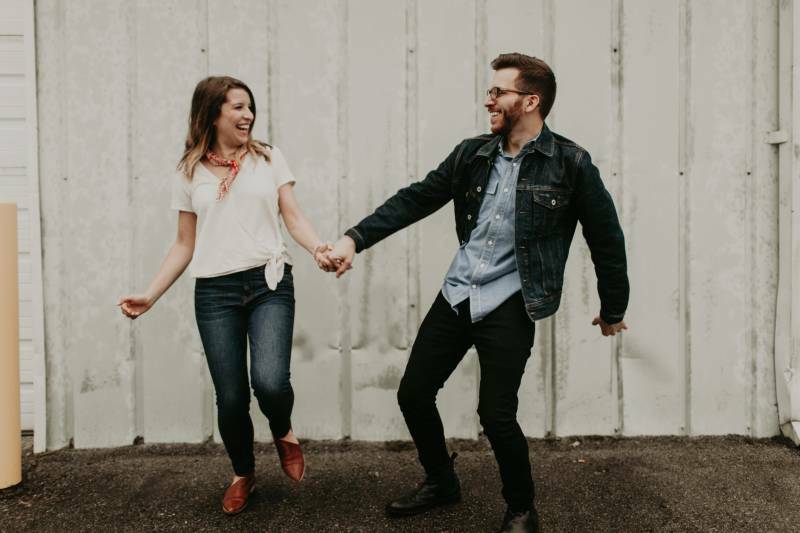 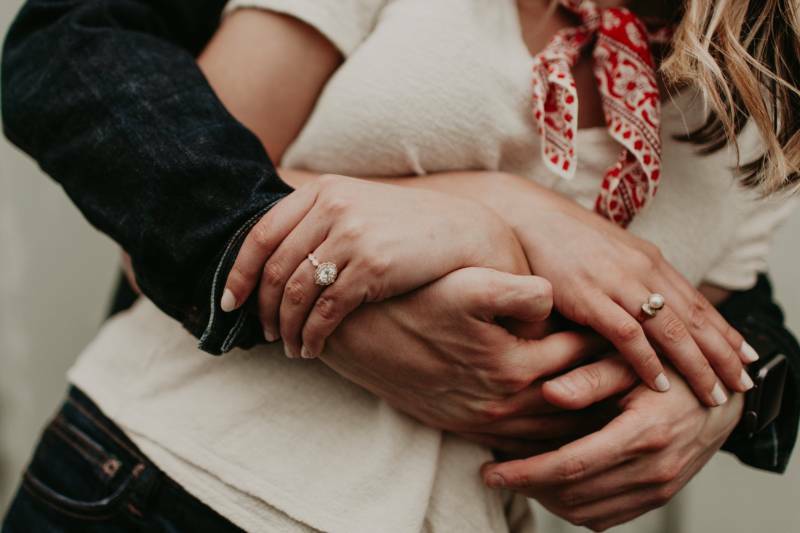 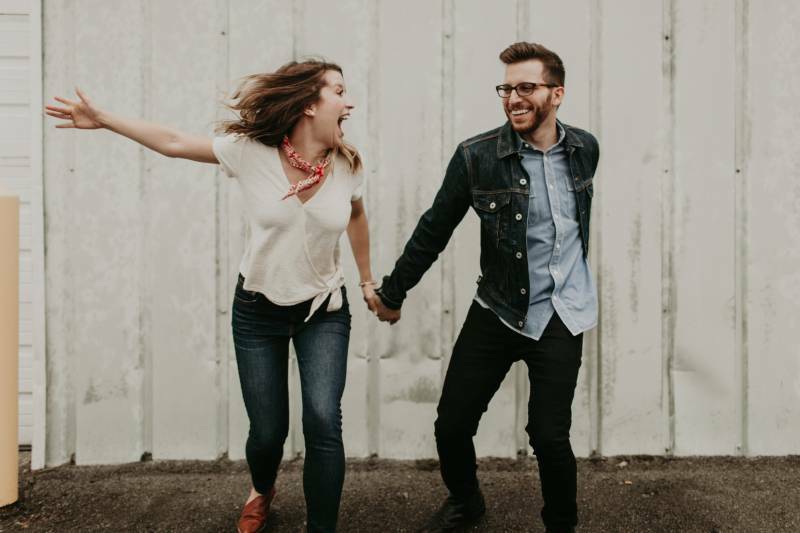 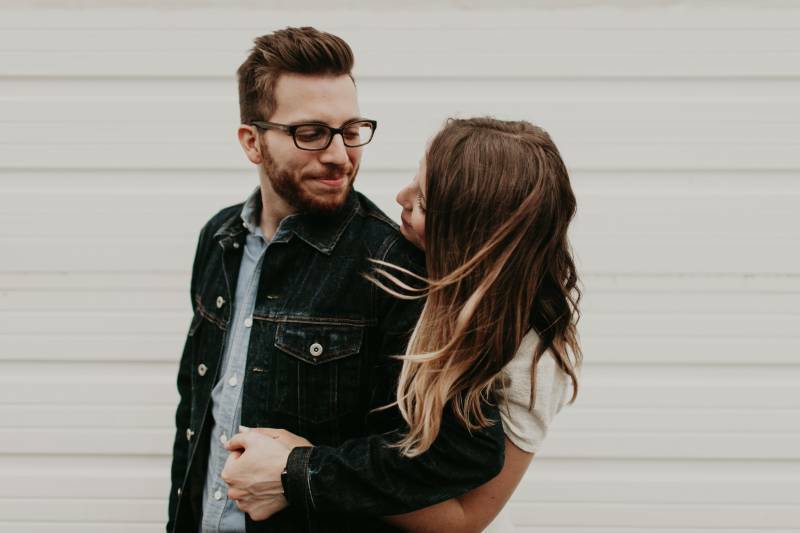 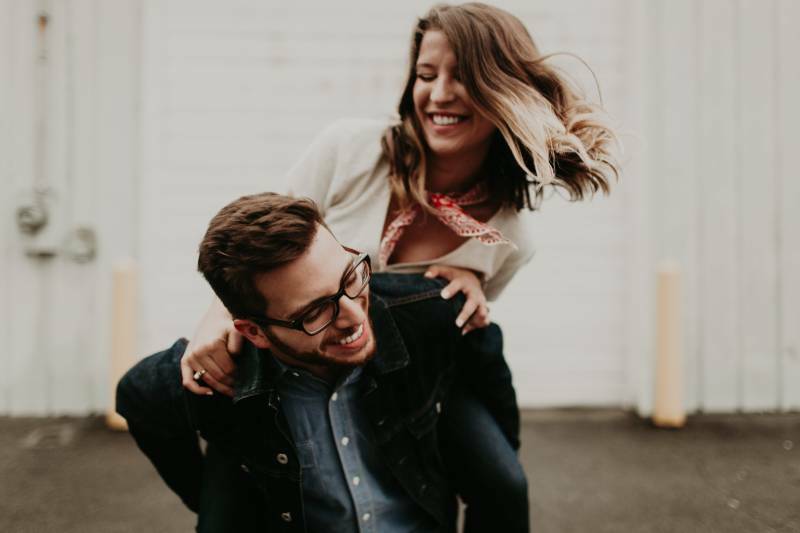 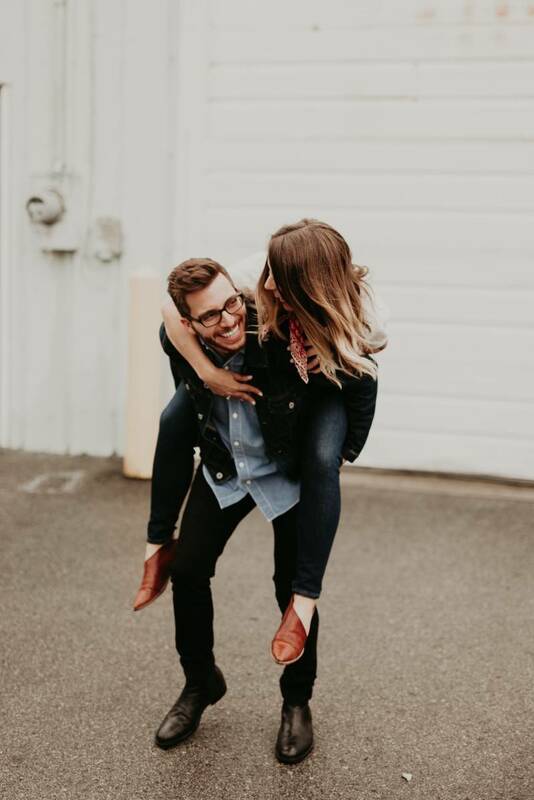 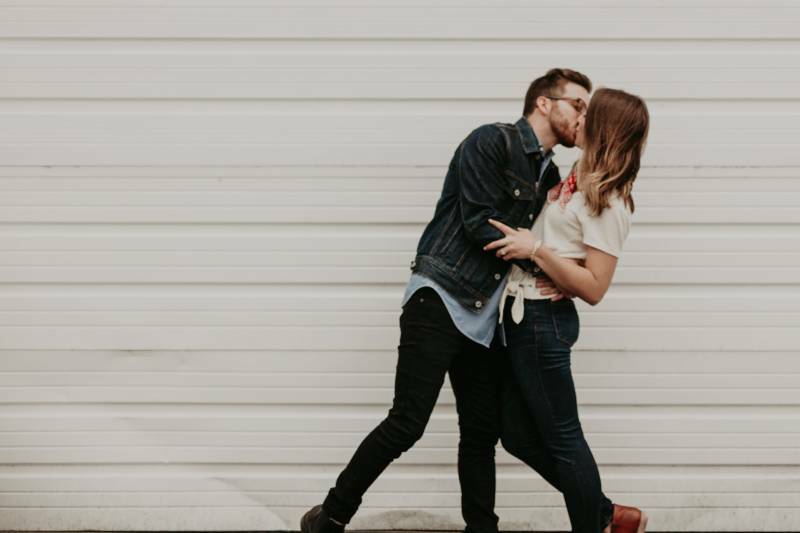 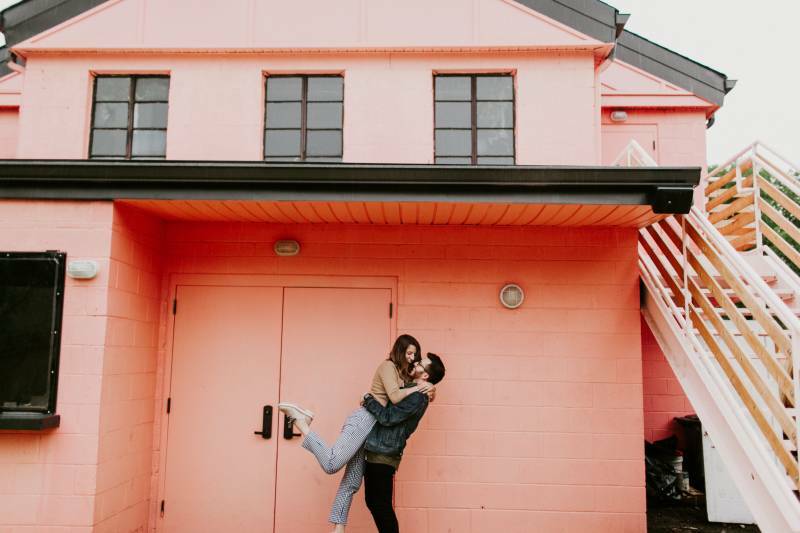 I love a super fun and unique engagement session... and the minute I saw Whitney + George's session from Blue Vinyl Photography, I just HAD to share it with you! 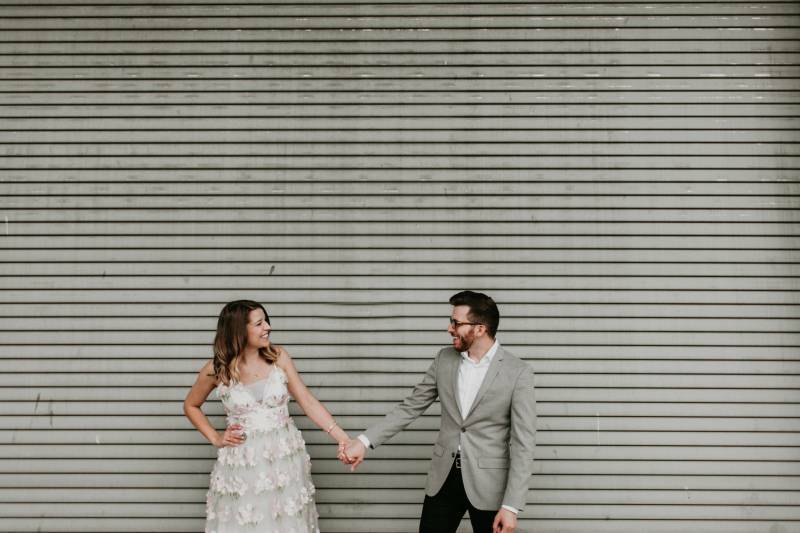 The couple got all snazzy for their engagement photos in the Wedgewood/Houston neighborhood. 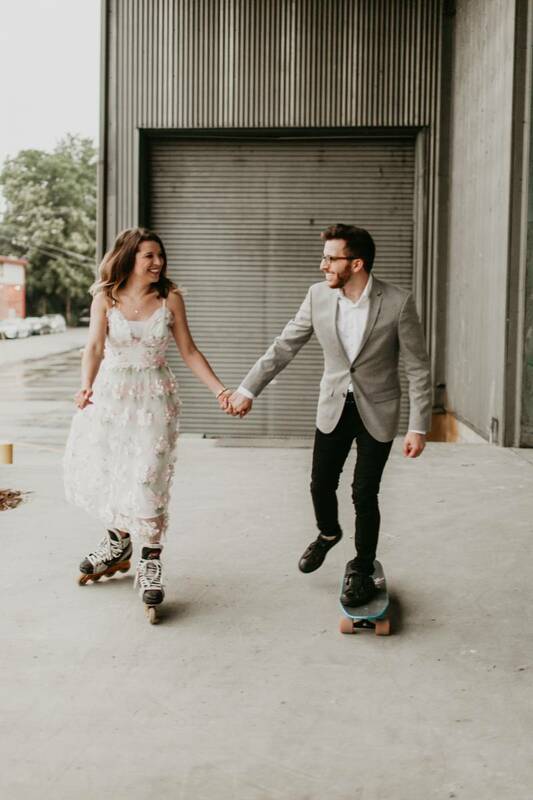 And despite the rain, they had a blast strapping on their rollerblades and skateboard for some oh-so fun photos. 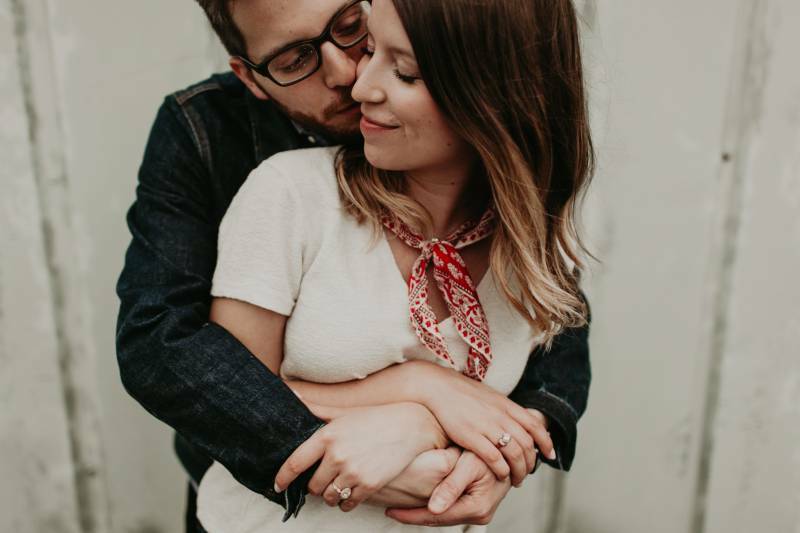 Keep scrolling to see their fun-filled session! 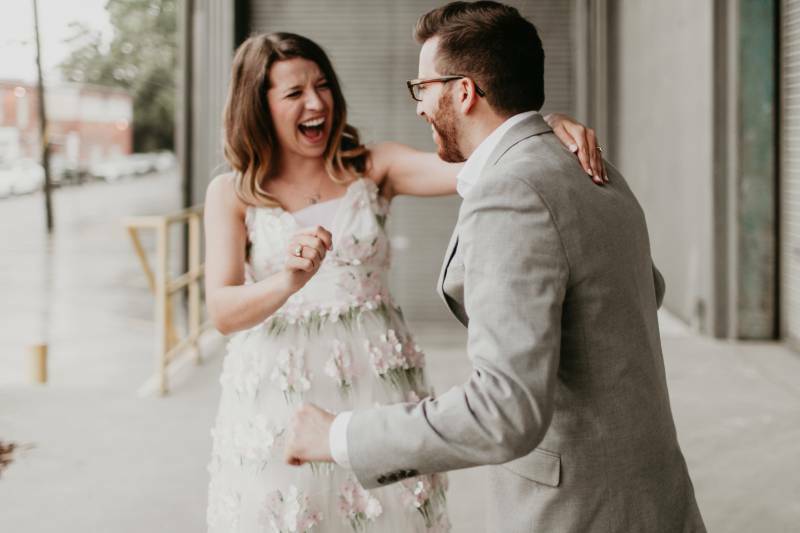 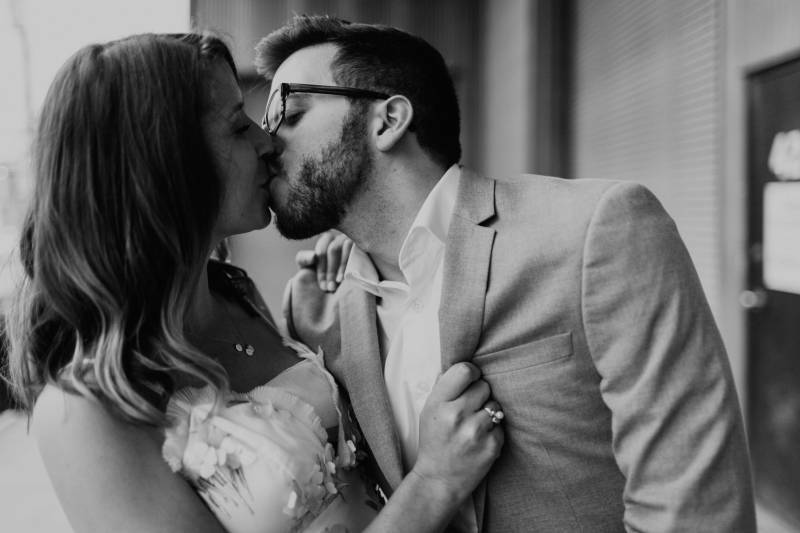 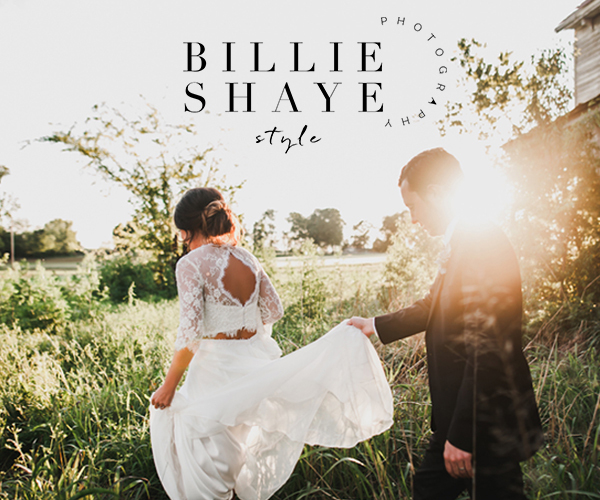 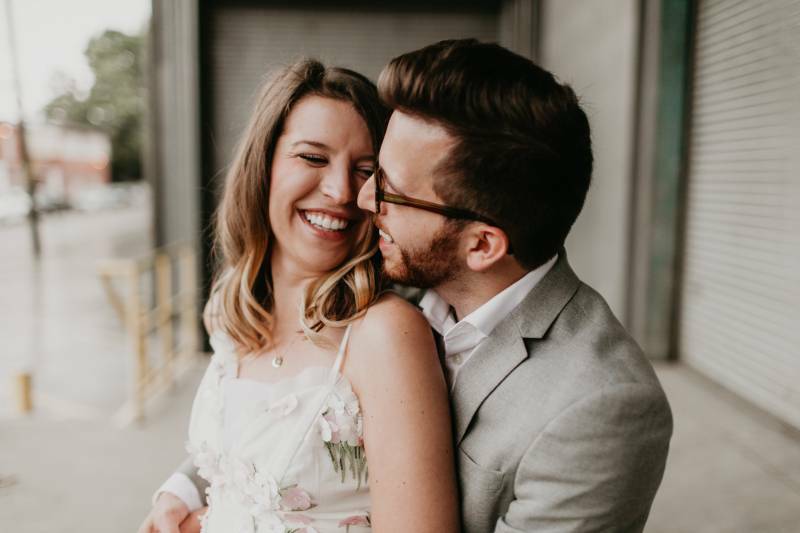 From the photographer, Blue Vinyl Photography: Whitney & George were a dream to capture and such a fun loving, energetic couple. 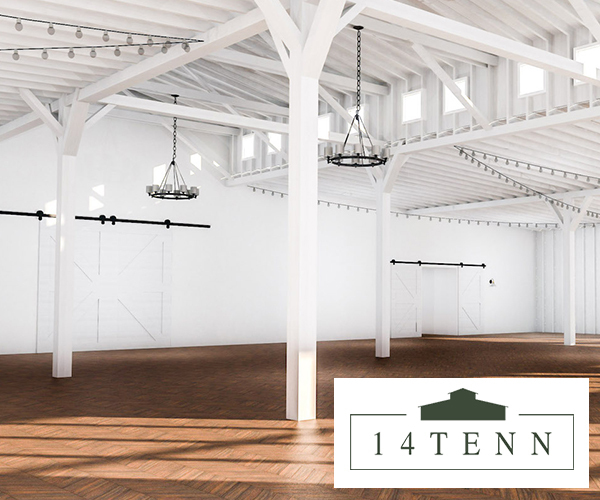 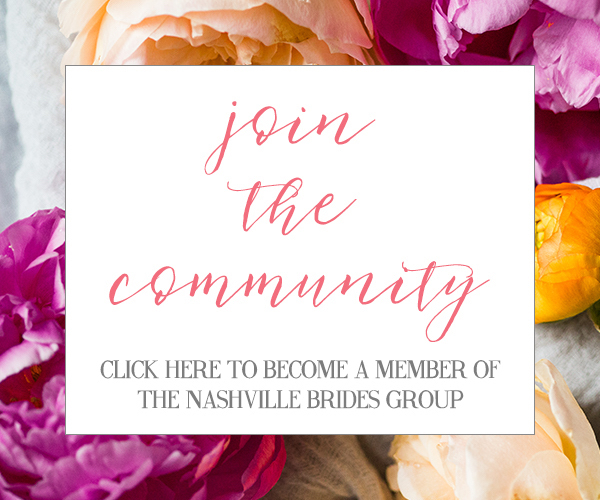 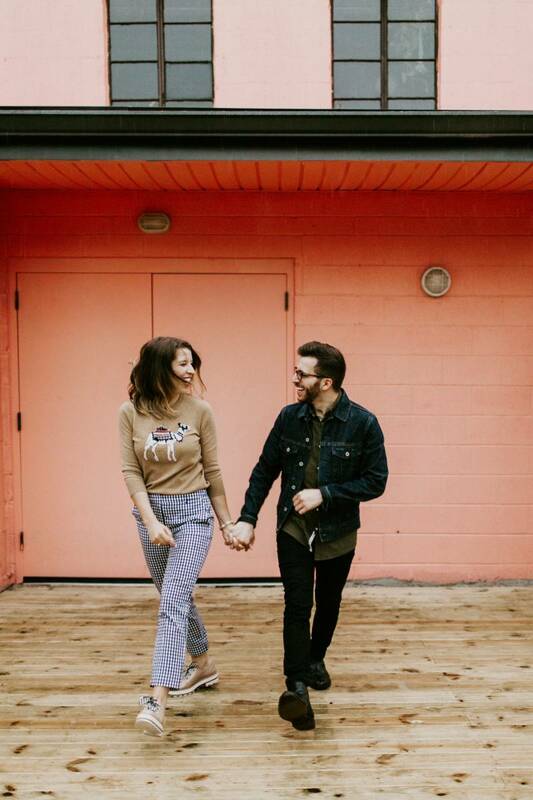 We had our session date picked & planned to find fun walls & textures to shoot around Nashville. 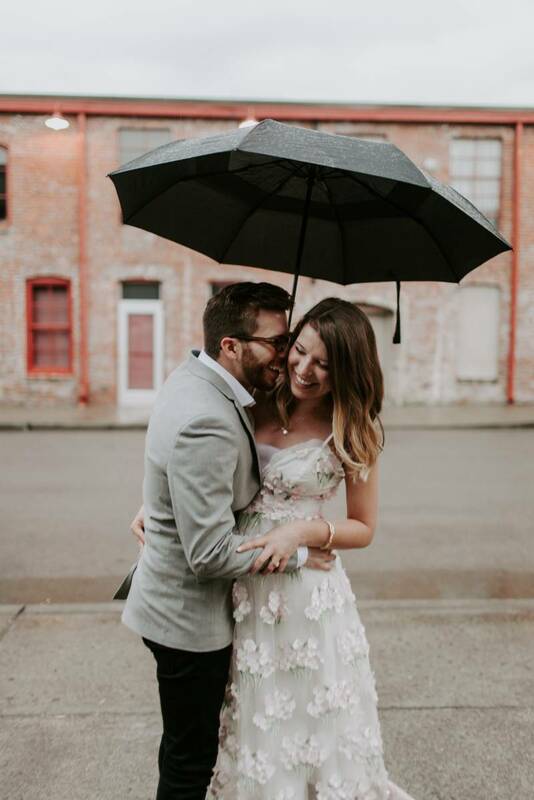 This wet season had us checking the weather constantly to ensure we wouldn't be rained out but as we arrived to our session it began to pour!! 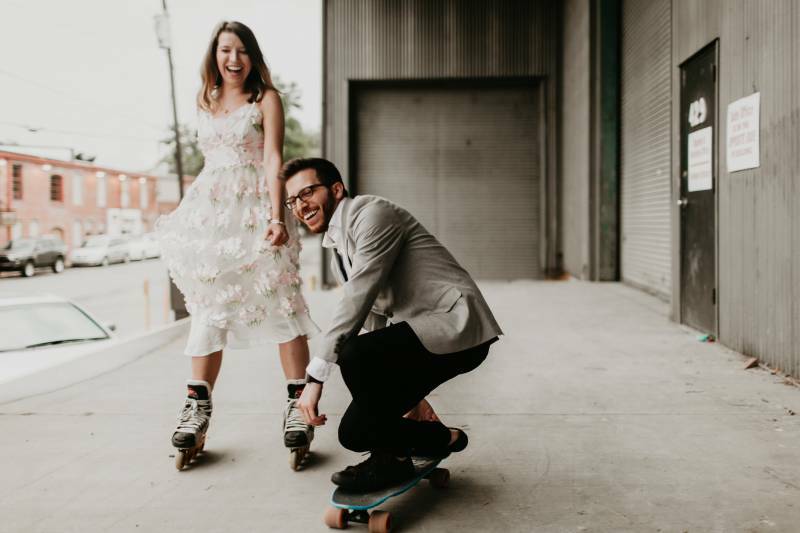 Thankfully, Whitney & George didn't let it ruin their day and we began shooting under a covered landing across from Houston Station. 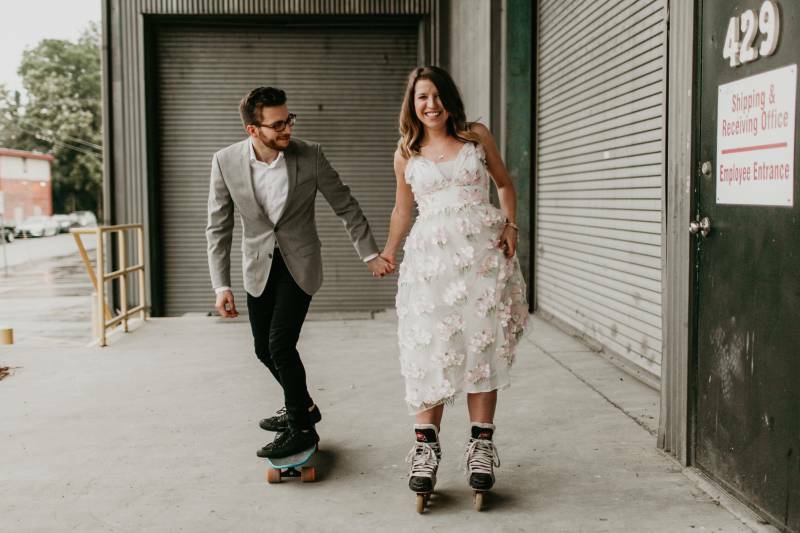 Being the fun loving couple they wanted to include rollerblades & skateboarding to their session and we couldn't have been more jazzed. 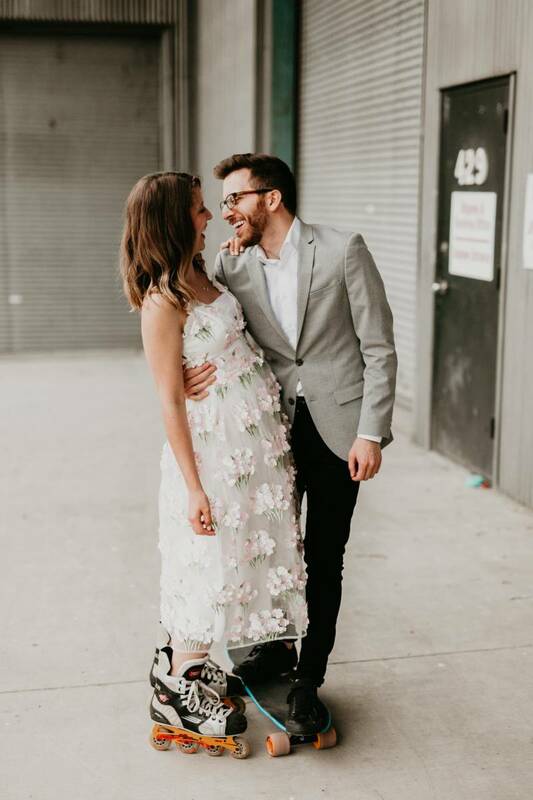 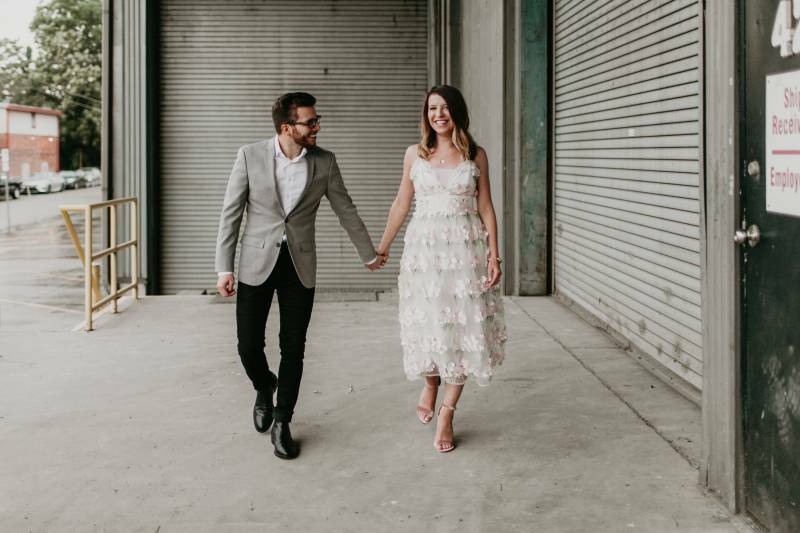 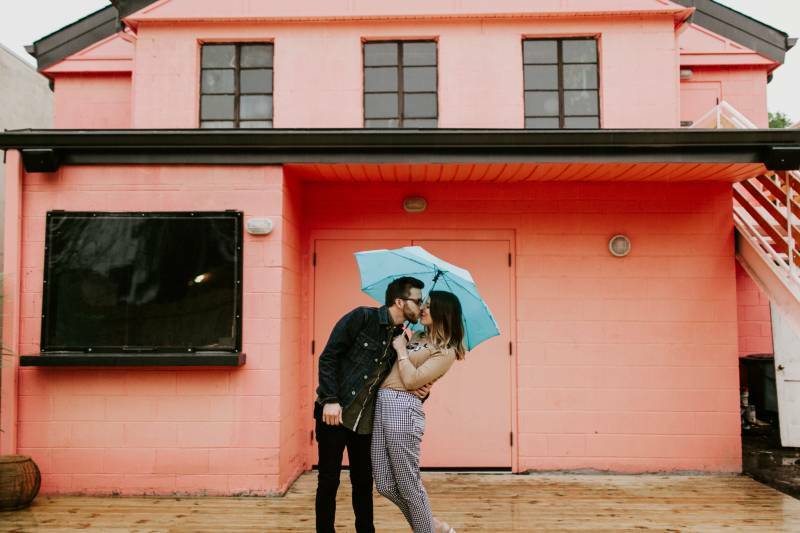 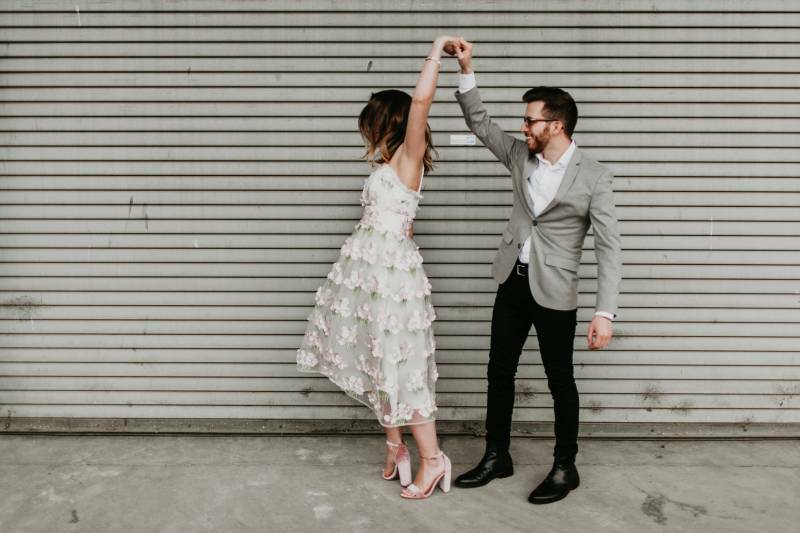 From the photographer, Blue Vinyl Photography: The rain finally stopped and we were able to move around to a couple other nearby locations including a fun bright pink wall behind The Falcon Coffee Bar in Nashville. 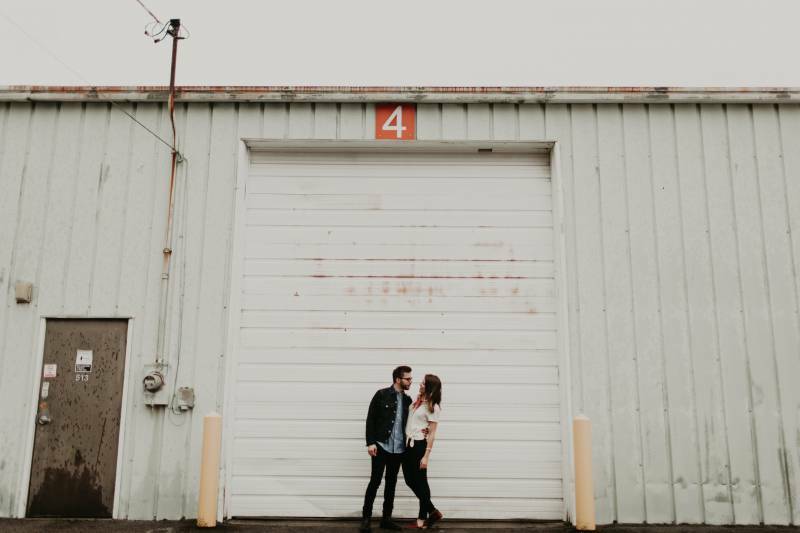 We loved shooting in the overcast light which gave way to such moody, even toning & coupled with their energy & emotion we knew this would be a favorite! 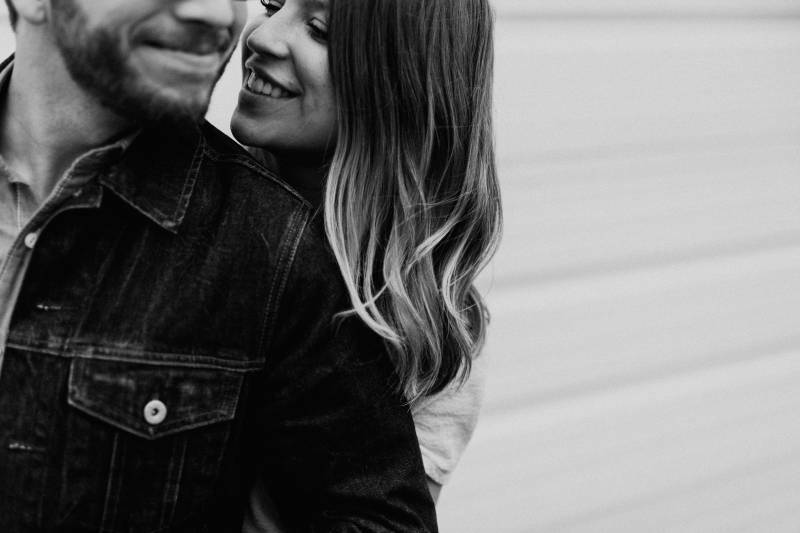 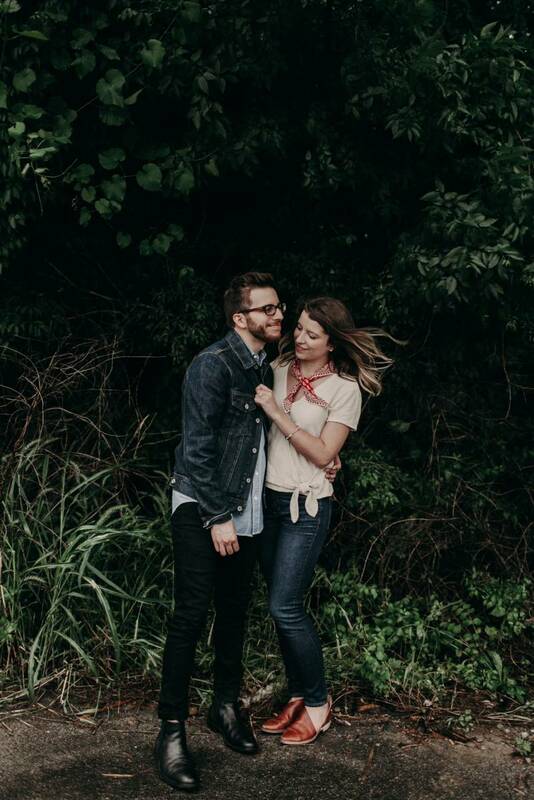 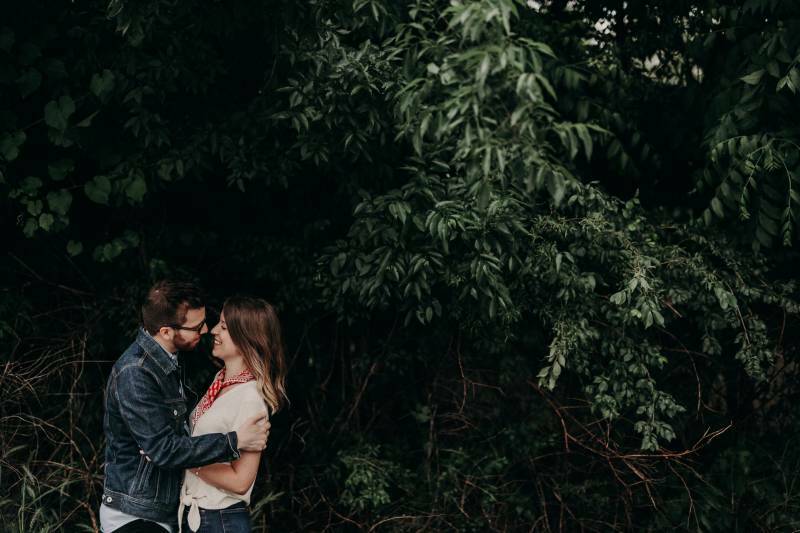 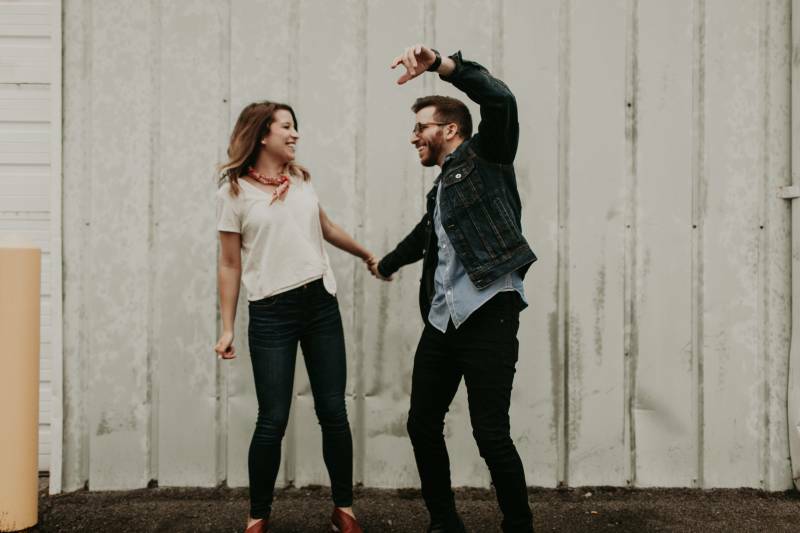 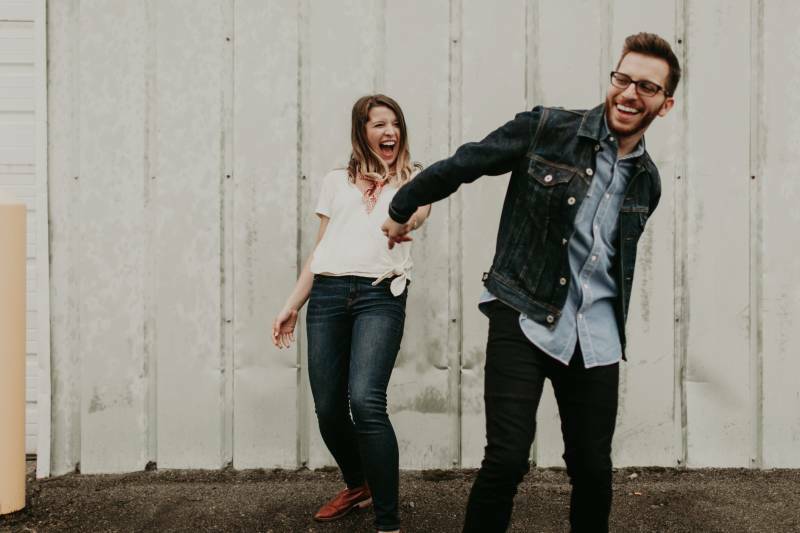 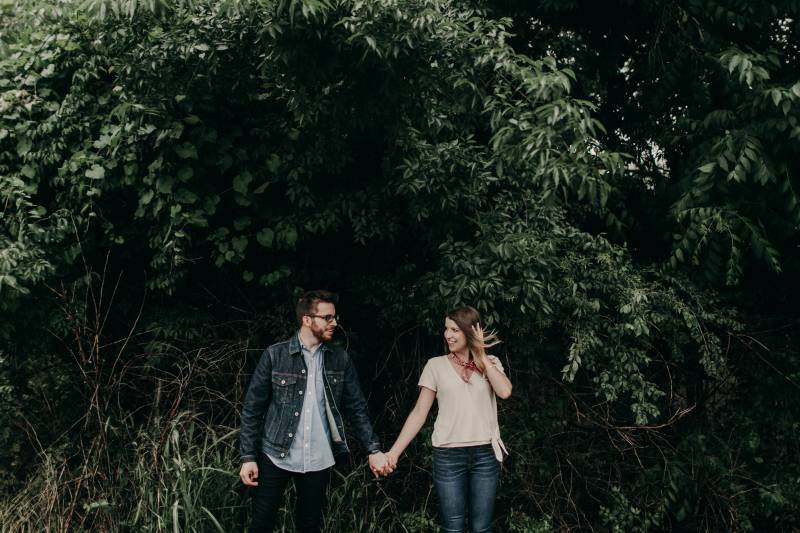 Thank you so much for sharing this super fun Nashville engagement session with us, Blue Vinyl! 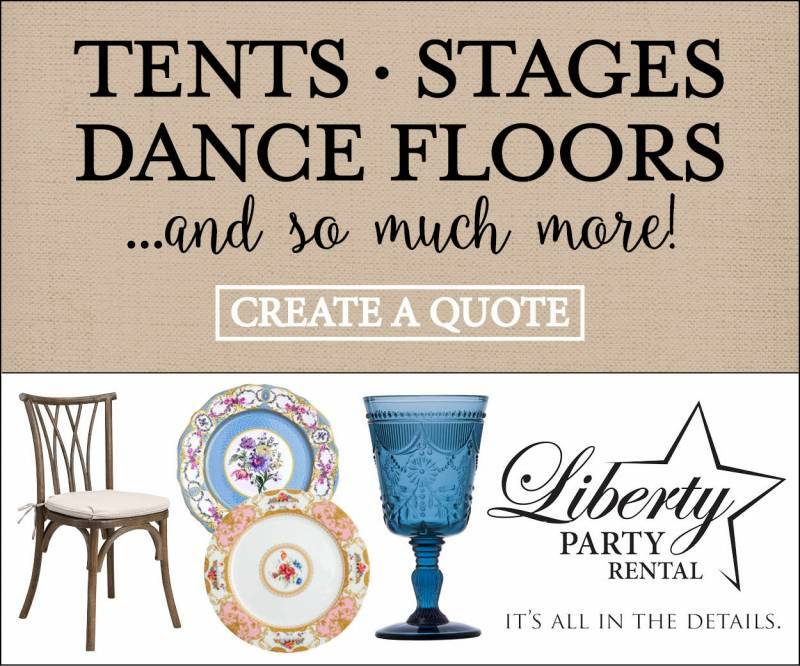 You can check our more here on their website. 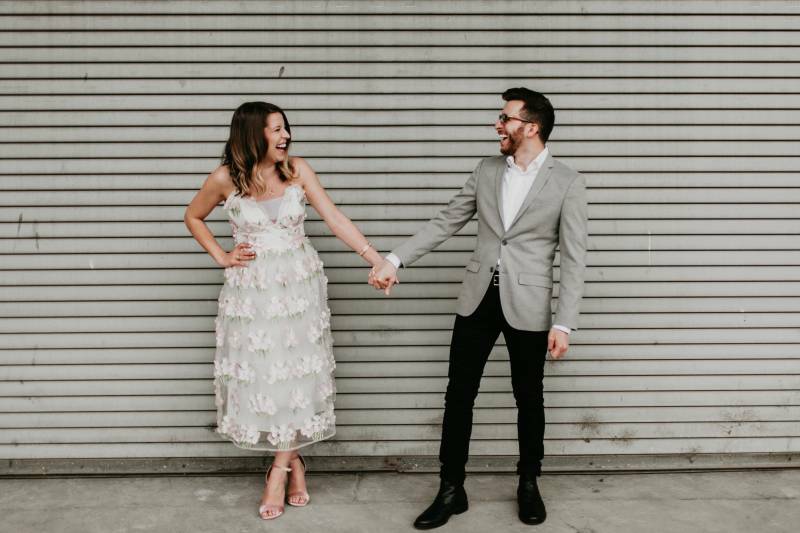 Also head over to Instagram to see the latest!